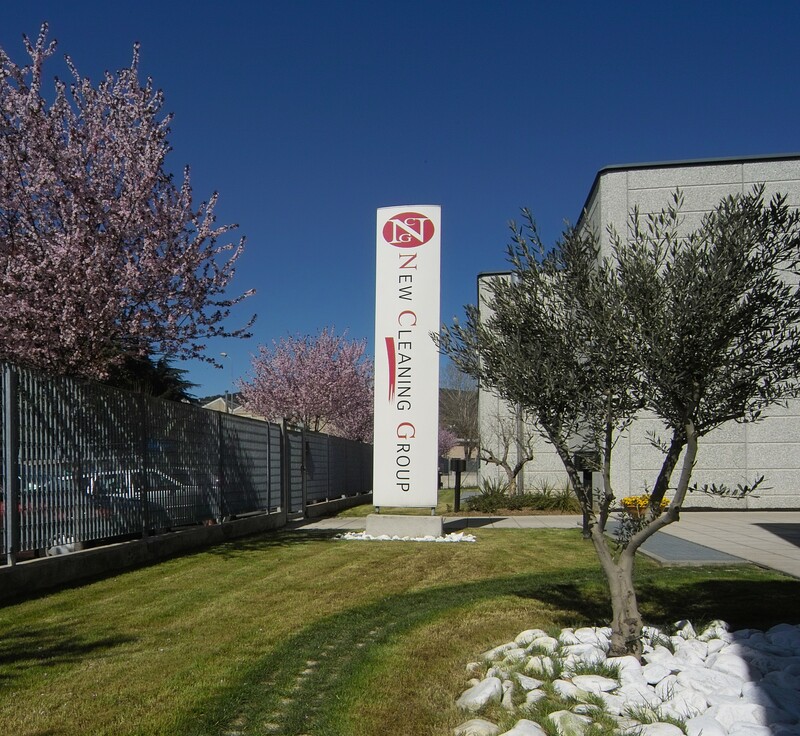 The consolidated collaboration between JENSEN and New Cleaning translates to a new step in the business story started in the 2000s. 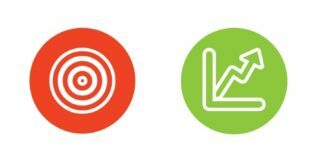 The business relations between JENSEN and the Mascetti family are, first of all, based on common grounds whose aim is to achieve excellent results in their work field. 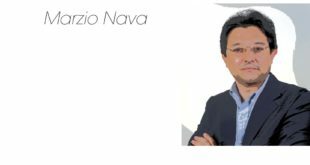 Therefore, motivated by the productive necessities of the plant, new ideas were born leading to the development of new innovative solutions. 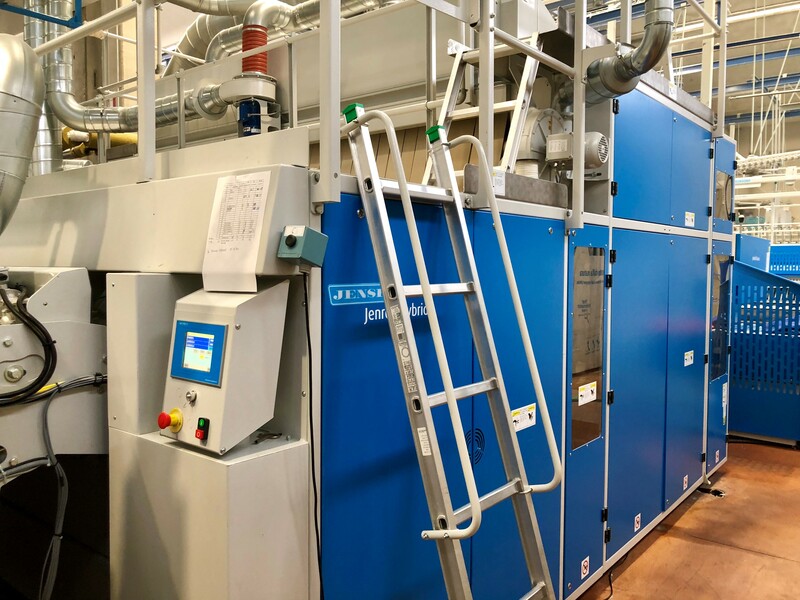 Once more, New Cleaning has chosen advanced technology and JENSEN has proved to be able to supply the equipment going beyond the limits of traditional processes. From a productive point of view, we are talking about an extremely modern plant with 3 washing lines – JENSENS’s 16 and 18 compartments 50 kg lines and an-18 compartment 75 Kg line – that feeds 7 ironing lines, 5 of which are remotely managed by JENSEN’s Jenrail system, together with 10 towel folding machines. 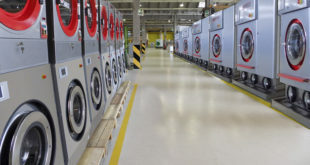 The increase and the variety of market requests led New Cleaning to invest a significant amount in what today is considered the most powerful ironer in the market. The project aimed at increasing productivity and quality of the finishing stage of flatwork with special attention to high grammage linen such as bedcovers or duvet covers. Until today, such pieces have represented a limit as far as traditional ironing technology at industrial laundries goes. However, the limits have been overcome thanks to JENSEN Hybrid, that is equipped with the combination of 1 flexible chest roller (1.200 mm diameter) and 3 steam-heated cylinder rolls in the calendar section (800 mm diameter); such a combination enables the machine to sort the ironing stage from the finishing stage. The lack of friction between the rolls and the possibility of setting variable steam pressure range (4-8 bar in the calendar section and up to 12 in the roll) as well as lower temperatures, if compared to traditional ironers, allow to obtain a reduced mechanical and thermal impact on the processed linen. The capacity of steam evaporation and speed are maintained up to 60 m/min for bedsheets and 45 m/min for duvet covers. Thanks to the calendar section design, this combination allows to iron both sides of the linen. This guarantees higher comfort levels for final users together with an excellent finishing quality and a significantly longer life-cycle of processed linen. 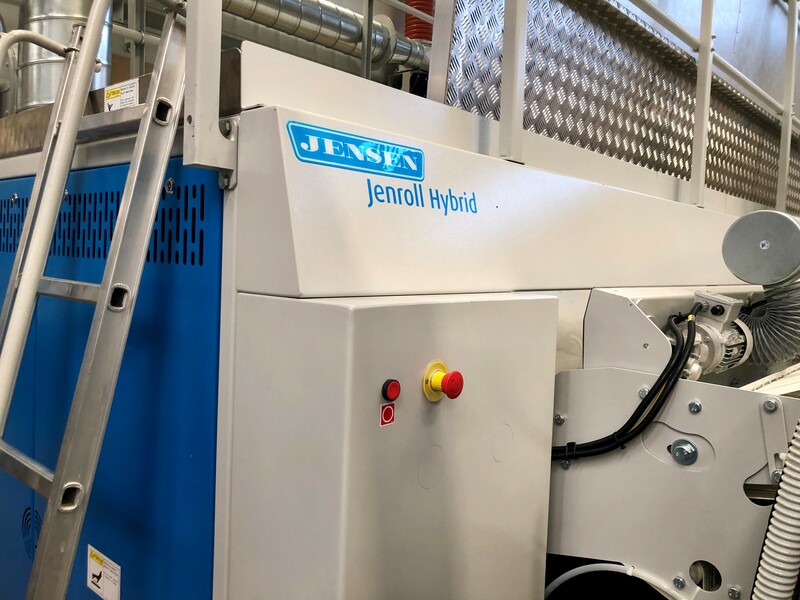 Apart from JENSEN Hybrid, New Cleaning has chosen to upgrade their 3 automatic JENSEN Jenrail lines. The traditional feeding stations, e.g. ‘Twin’ type (where both corners of the linen piece are introduced into the clamps) have been replaced with the new JENSEN Express system equipped with ‘Cornerless’ feeding (no need to find the two corners before feeding). Thanks to the ‘Cornerless’ feeding type, linen can be introduced easily enabling to double the productive capacity if compared to the traditional feeding stations. Once fed into the feeding bill, the leading edge is grabbed between the upper and the lower inlet belt, ensuring a form grip to the linen and instantly transported to the spreading system, the Twinclamp by JENSEN Jenrail. 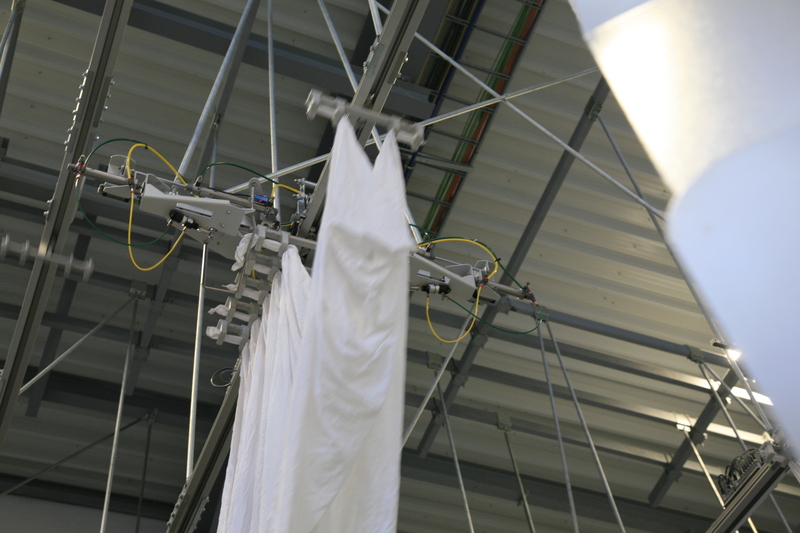 The side edges of the linen are led between two sets of counter rotating spreading belts ensuring that it is fully spread and centered through the application of photocells. The new automatic feeder, JENSEN Logic Pro completes the upgrade of the plant. 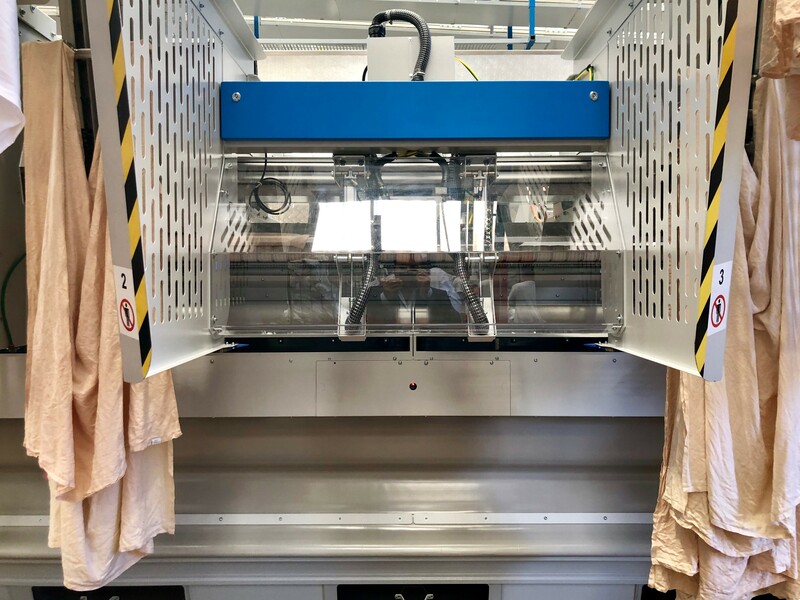 The machine has been equipped with servo-driven spreading clamps which result in high and constant production and excellent quality thanks to the new available accessories such as the automatic linen lifting system for large and heavy pieces that supports the clamps during spreading. 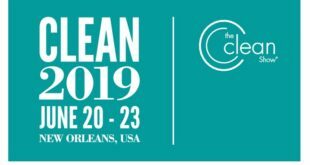 The project started with JENSEN, translates to New Cleaning’s strong belief in the successfulness of this collaboration and in the possibility of going beyond the limits of a traditional laundry.